I have been uploading my best photographs and images to Wikimedia since 2005. Some of these pictures have made it to major Wikipedia articles in many languages. 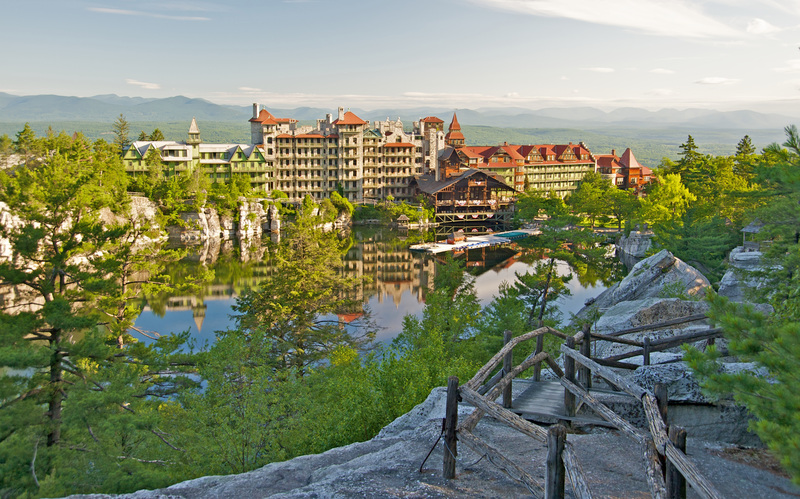 A few have been voted as Quality Images. As a result, I sometimes come across my own pictures when browsing reddit and other online media. 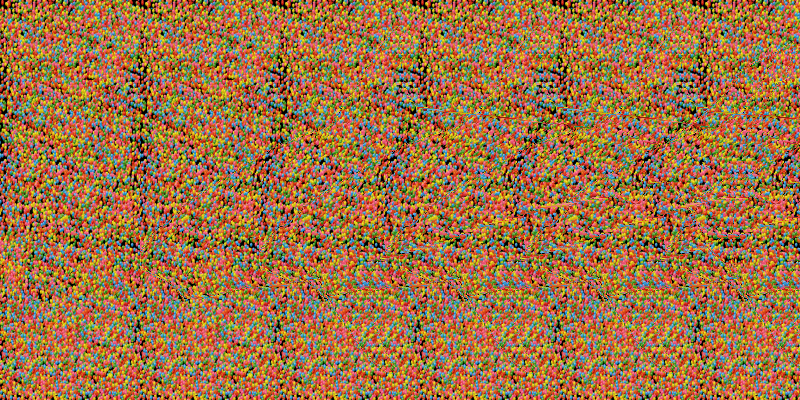 For instance, this autostereogram (MagicEye picture) of a shark is often pirated by online media, even though it is of relatively low-resolution by today’s standard. This is because I made it the article picture of Autostereogram on Wikipedia when I wrote that article. Check out the usage record of this picture on Wikimedia to see how prevalent it is. The Sun tabloid featured it as late as 2016. The DailyMail also used it in 2016. A variant of this shark in an animated GIF of the shark comes back once in a while to haunt reddit and imgur. For the same reason, I often need not look past the first page of a Google image search to find some of my own pictures. 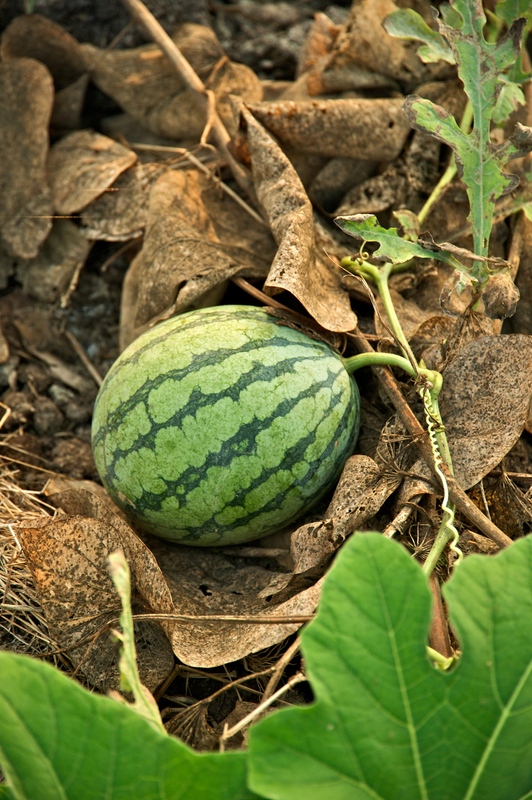 For instance, this photo of a watermelon always shows up on the first result page on image search. 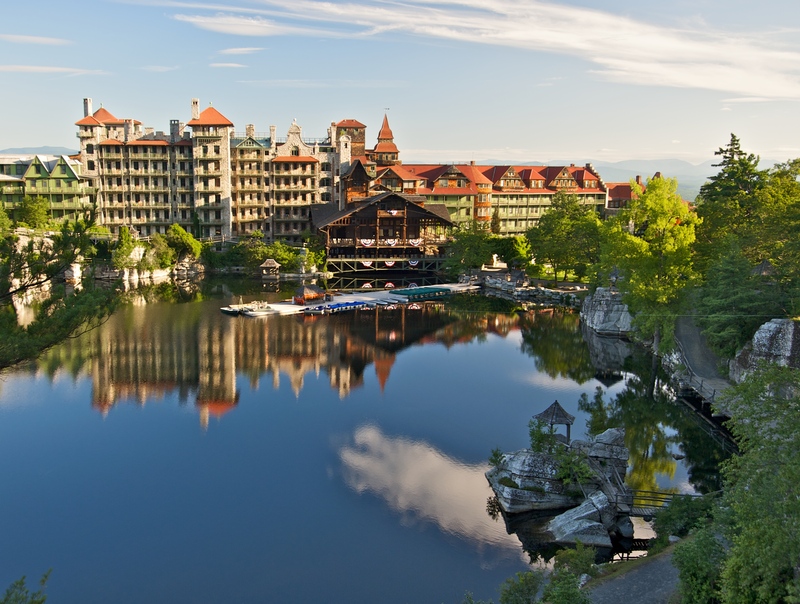 Some pictures of the Mohonk Mountain House appear on various for-profit websites (here and there). These are the image files at Wikimedia: here and there. 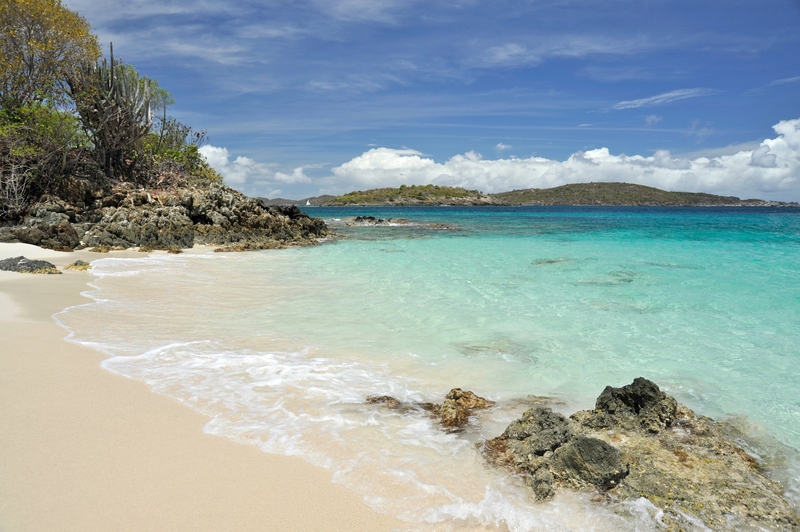 This picture of Turtle Bay at Caneel Bay is among the most popular. See this for instance. 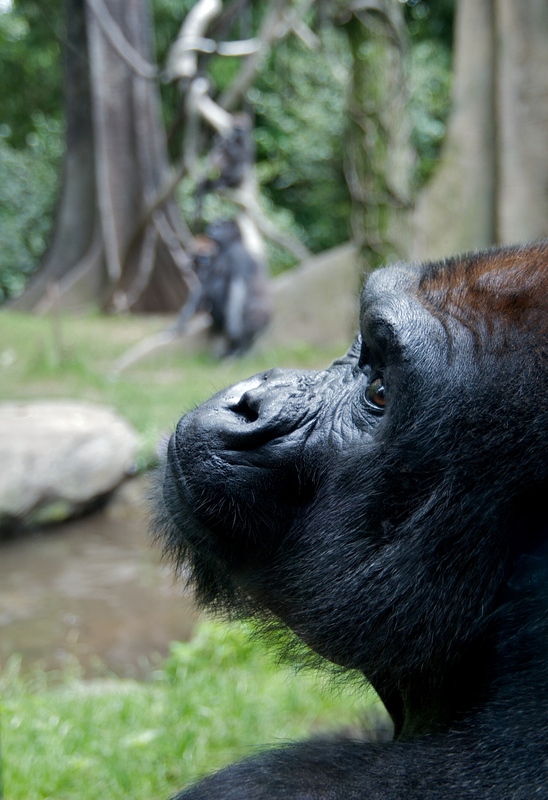 The picture of this Western Lowland Gorilla shows up on the first result page of Google image search. 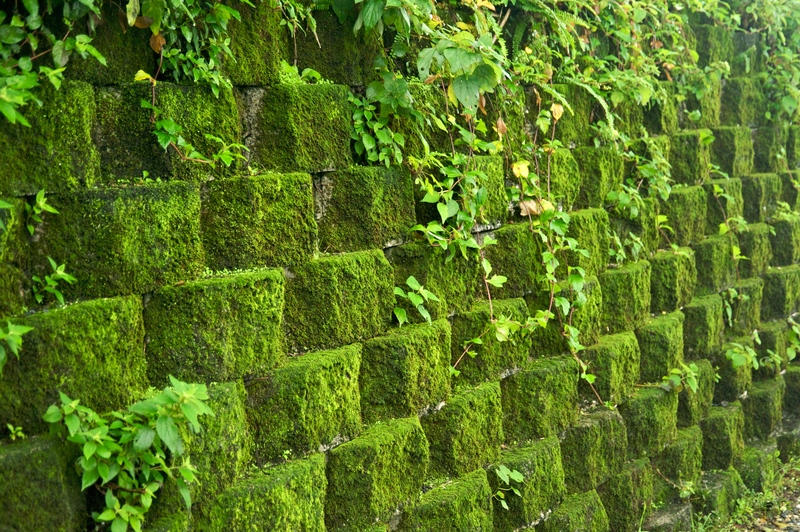 Or moss, on this search page. Some quality pictures don’t get abused, while other ancient and relatively low-quality images get widely circulated. 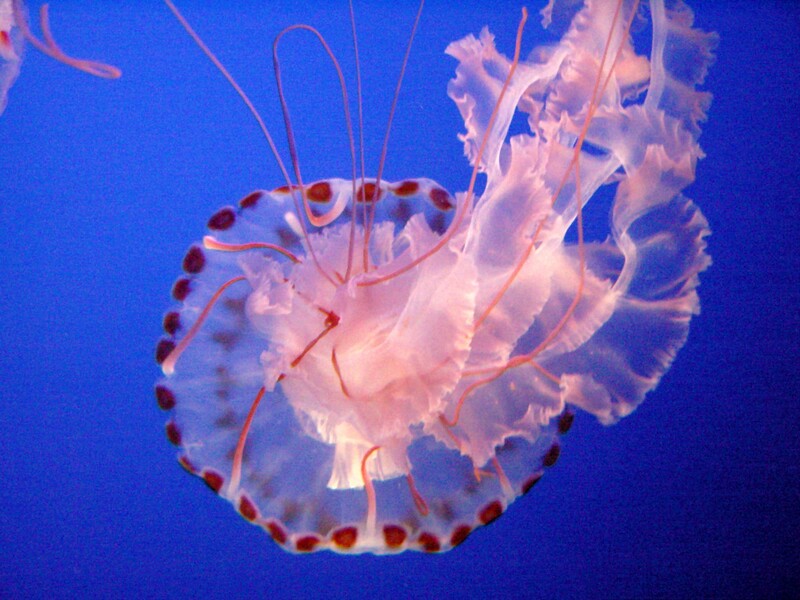 For instance this low-quality picture of a Sea Nettle Jelly from 2006 is found in many places online. 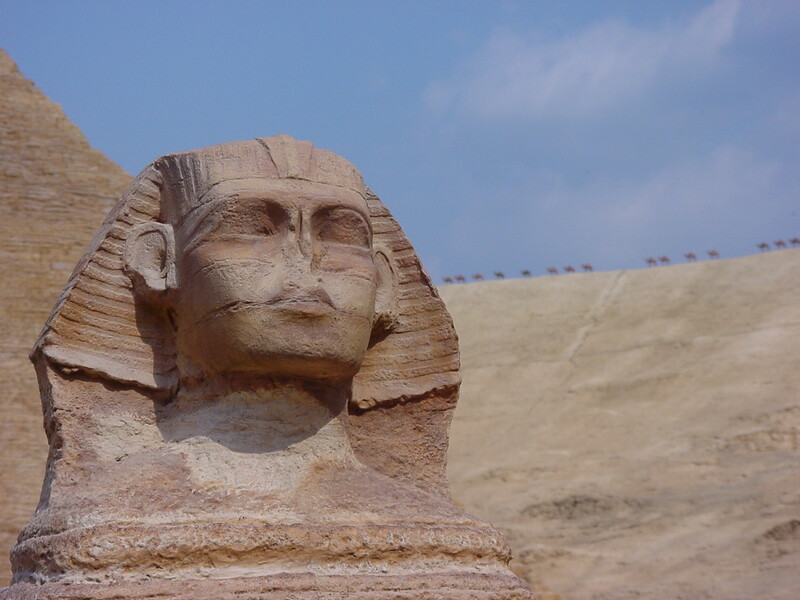 This 1:25 scale miniature Pyramid of Khafre and the Great Sphinx at Tobu World Square is often pirated by netizens as if it were a real photo of the real thing. 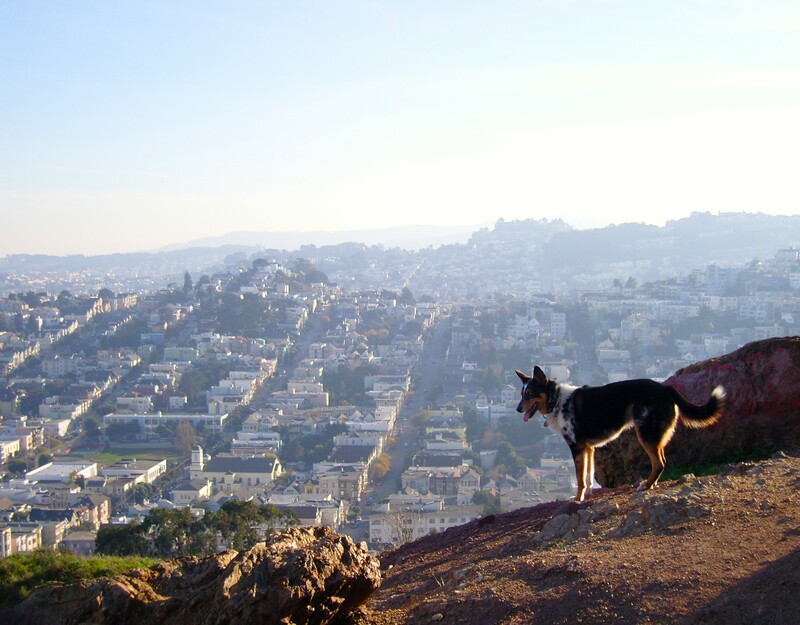 I actually hang a huge 6’x4′ gallery canvas print of this picture from Corona Heights in my living room. These folks used it on their real estate home page for Corona Heights. This entry was posted in Being a Wikipedian, Photography and tagged animated shark, Autostereogram, Caneel Bay, Corona Heights, Featured article, Great Sphinx, MagicEye, MediaWiki, miniature aircrafts, mohonk mountain house, Photography, Pyramid of Khafre, quality image, stereogram, Tobu World Square, watermelon, Western Lowland Gorilla, Wikimedia, Wikipedia. Bookmark the permalink.